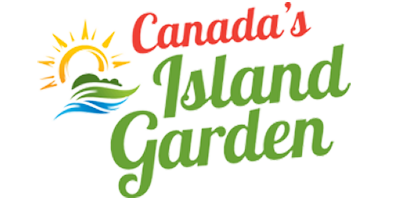 Licensed Producers / Canada’s Island Garden Inc.
Canada’s Island Garden is located in Charlottetown, PEI. Owner Edwin Jewell and his team at Jewell’s Country Market will shortly receive their license to sell medical cannabis. The first crop of medical marijuana at Canada’s Island Gardens facility has undergone quality testing and Health Canada has completed their pre-sales inspection of the facility in Charlottetown, with great results.